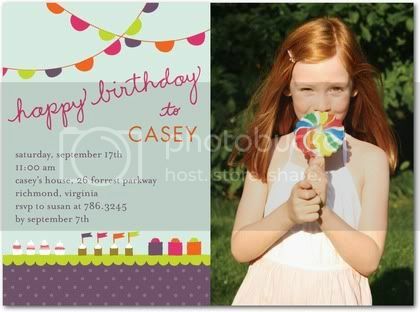 Kara's Party Ideas | Kids Birthday Party Themes: Amazing Party Invitations- Tiny Prints! 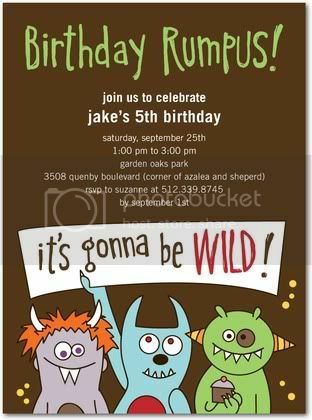 Kara's Party Ideas | Kids Birthday Party Themes: Amazing Party Invitations- Tiny Prints! 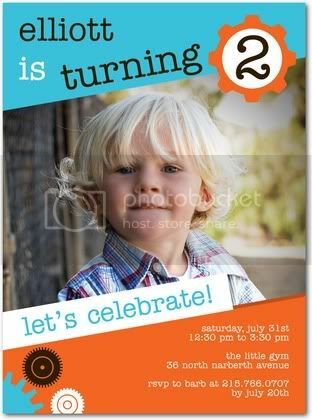 Amazing Party Invitations- Tiny Prints! I love love love Tiny Prints. 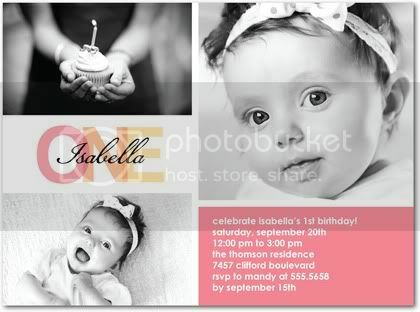 Their cards, invites, baby announcements & accessories are SO adorable!! 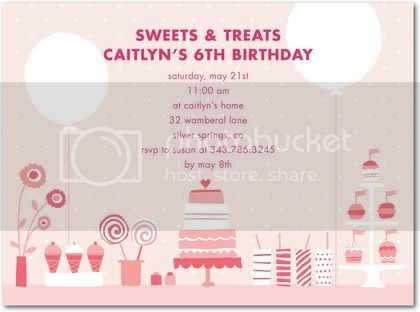 They have over 600 birthday invitations alone! Any party theme and any price range. 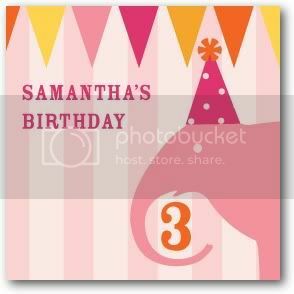 Countless designs starting as low as .59 cents each! 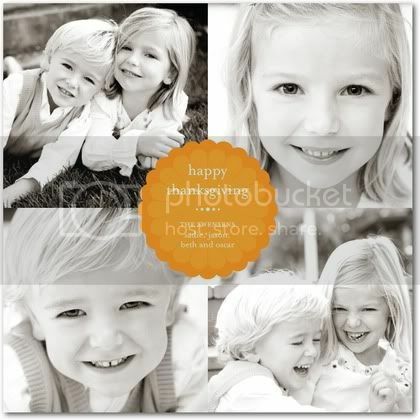 And for 3 days only they are having the biggest sale of the season...up to 25% off holiday cards! 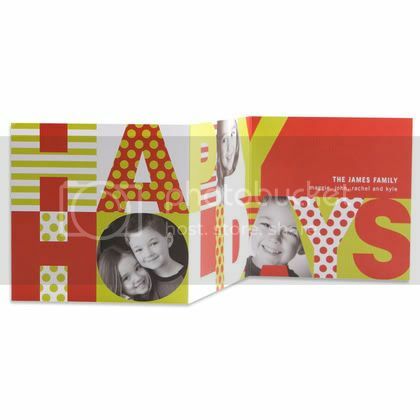 Go here to see their adorable holiday card selection! 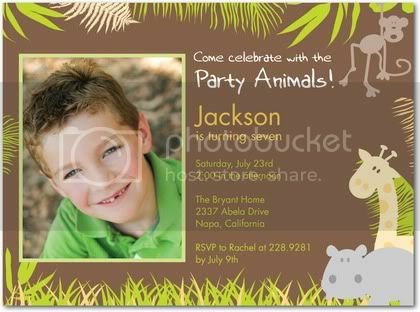 If you're looking for a great invitation for your upcoming party look no further! 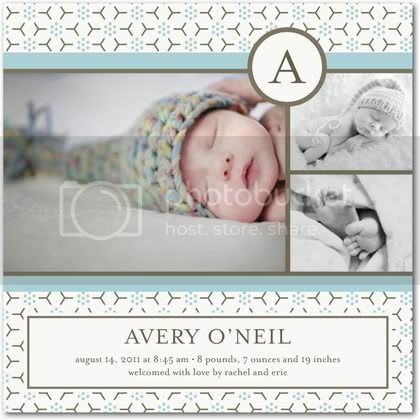 Visit Tiny Prints today for all your photo announcement, invitation and holiday card needs! 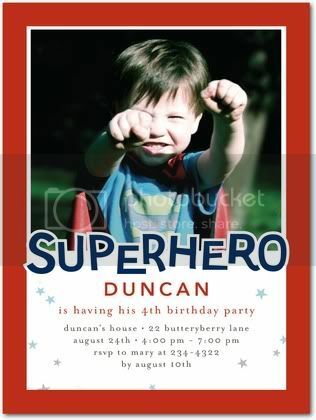 They even offer matching gift tags, address labels & thank you cards! What are you waiting for? 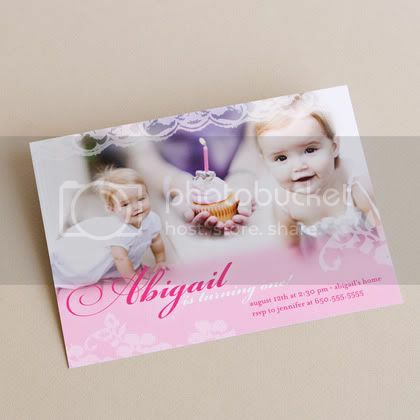 Go visit Tiny Prints! I love the HAPPY HOLIDAYS card...adorable! Kara.... I'm trying to find the photos of the party that took place in the orange grove. Which one was it??? One of my favorites! Just lovely!